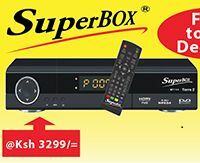 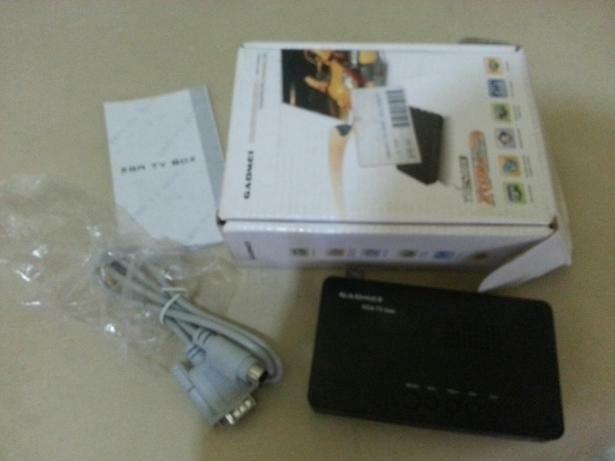 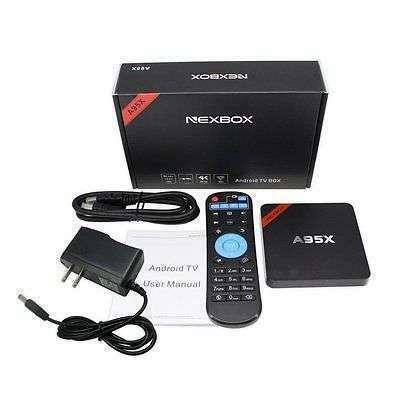 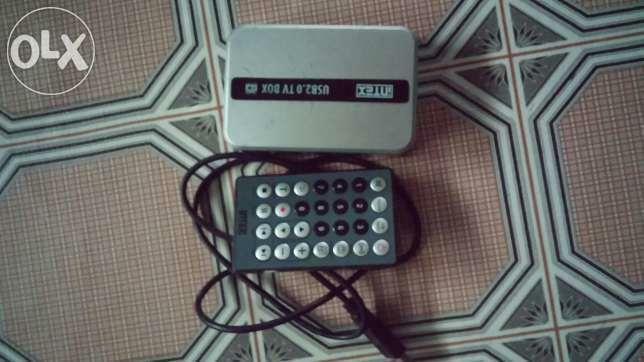 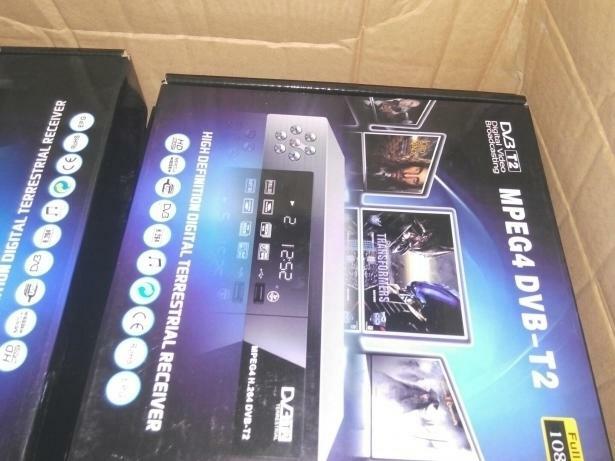 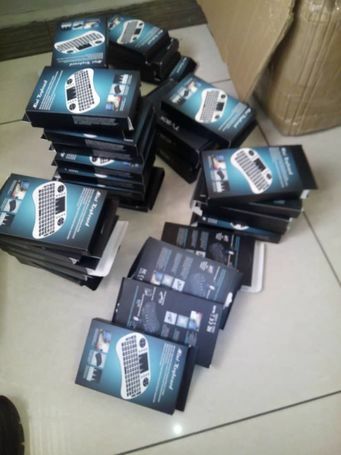 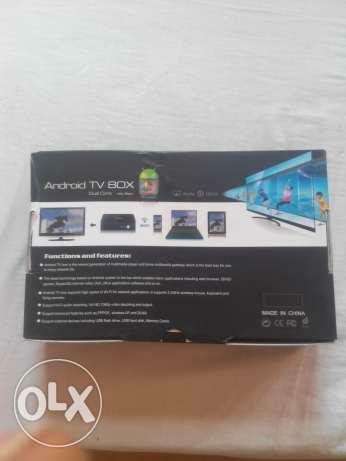 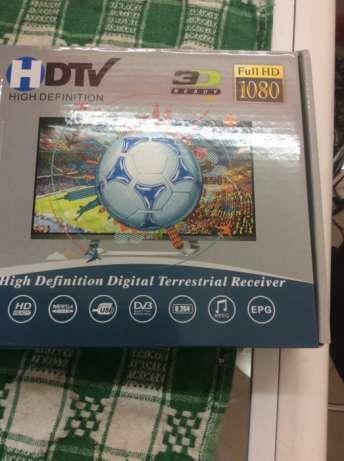 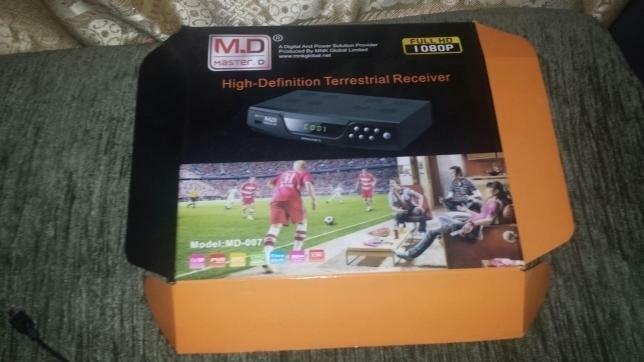 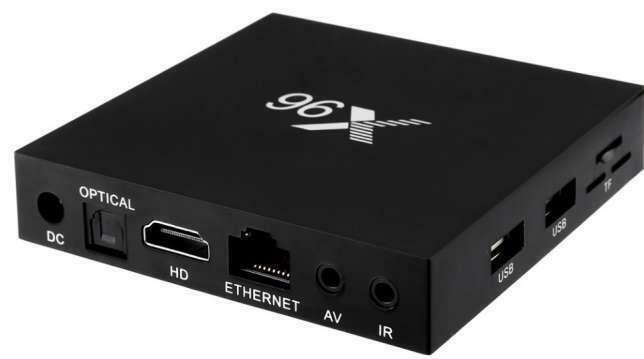 HD TV Box for digital tv stations,you can get all the tv stations. 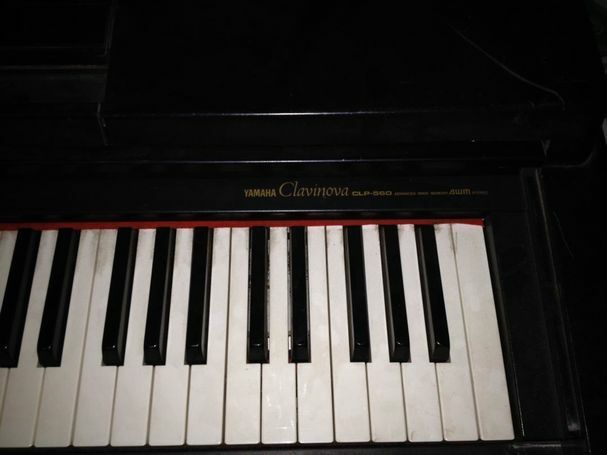 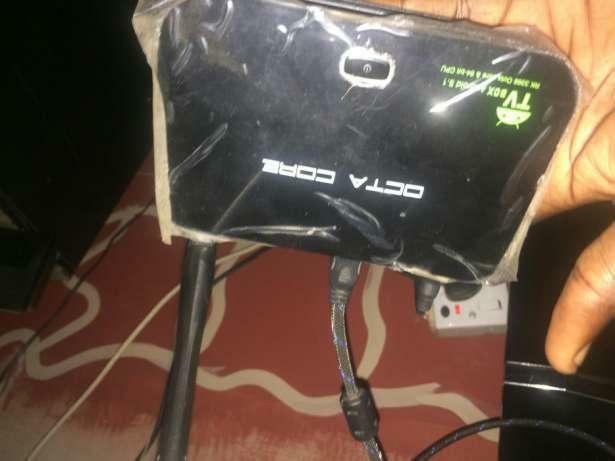 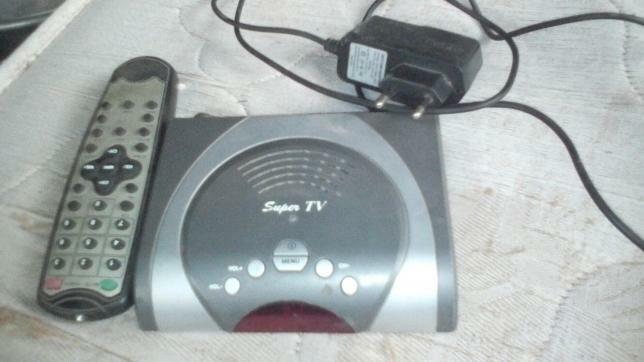 A fairly used portable tv box. 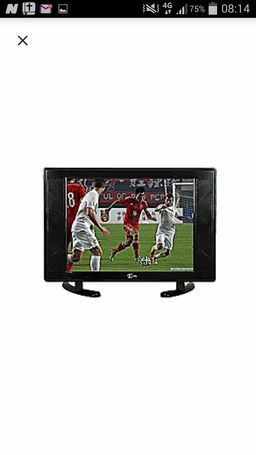 Connect directly to a monitor or to a pc.